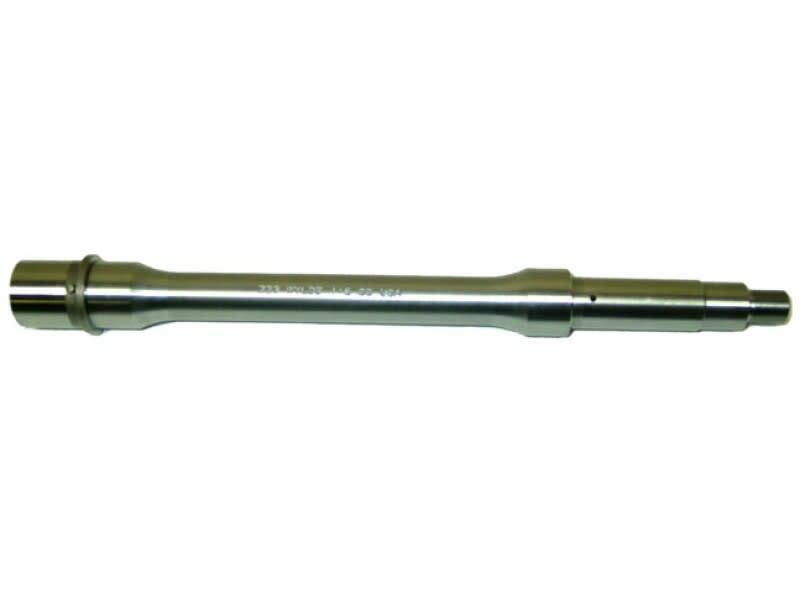 This is a premium grade 10.5" Stainless AR-15 M-4 profile barrel from a highly respected U.S. contractor / barrel manufacturer. 1 in 7 twist - Carbine gas system/forearm size. These barrels are made from 416 quality stainless steel and are rated at a barrel life of approximately 150,000 rounds. They are very top end. and since virtually all .223/5.56 is non corrosive...most AR manufacturers do not chrome line barrels.